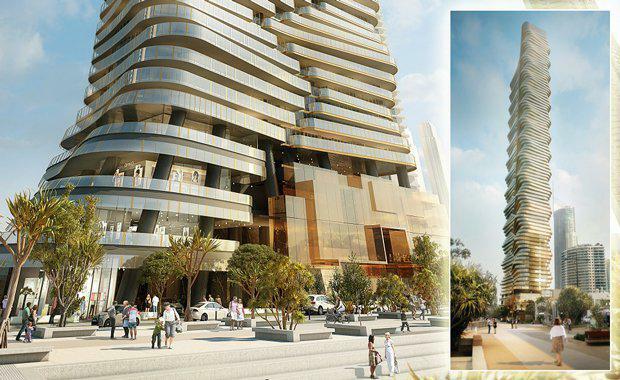 Surfers Paradise residents have had a victory in a court win against the proposed 285m high Iluka88 tower. A court in Brisbane last week ruled in favour of residents of the neighbouring Surfers International ruling there had been an error in assessing the development application. The Gold Coast Bulletin reported that Judge David Searles agreed with the residents that the western façade podium was not three levels as assessed but rather double that height. Residents were concerned that it would cast a shadow on their land. The judge’s ruling found that an impact assessment should have been carried out rather than a code assessment in determining if the podium fitted the City Plan in Surfers Paradise. According to The Gold Coast Bulletin he said the error was “no mere technicality or little significance” because it meant residents were prevented from making objections or appealing to the court. The public interest in enabling the community to be involved in the decision-making process outweighed “the economic grounds articulated by the developer”, he added according to the paper.